Look at our Featured Property in Kitsilano Vancouver! 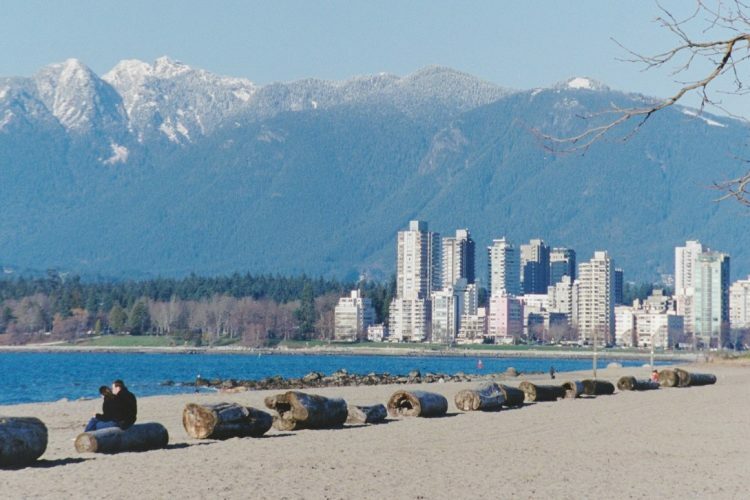 Buy your next Condo in Kitsilano, Vancouver, BC! 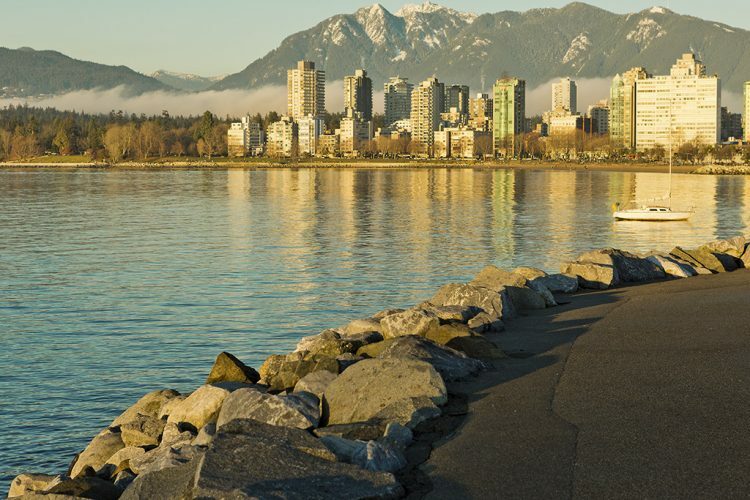 Live in one of the top 10 hottest neighbourhoods in Vancouver – Kitsilano! Vancouver Real Estate prices – Up, Down or Flat? Buy your next house in Kitsilano, Vancouver, BC!